It was a beautiful Sunday in the park with flowers blooming everywhere, geese waddling by, paddle boats dotting the lake, people enjoying the train that wraps around the field, playgrounds full, and two incredible people committing to each other for life with personal, heartfelt vows. 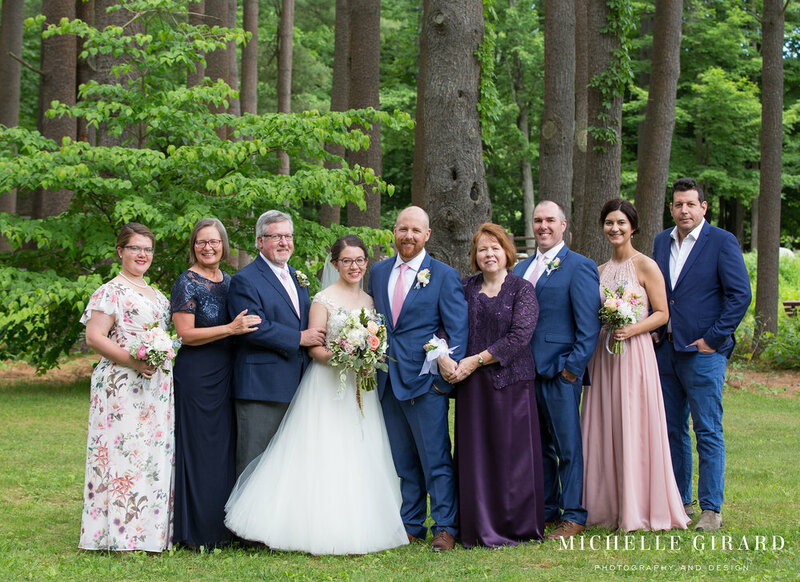 Emily and Matt had such a fun, memorable wedding day at Look Park this past weekend! They planned out a relaxed and vibrant celebration that seemed to match who they are. We started with an early morning first look where these two got to see each other, hug, laugh, and kiss. After wandering the park a bit with their wedding party, they got read for their ceremony at the Sanctuary, right across from the park's lake. Their ceremony had so many touching moments. There was a wreath that they made from items in the park and then together placed above them at the altar. The vows they wrote for each other. And their huge smiles after they said 'I do' and their guests blew bubbles for them as they came back down the aisle together, hand in hand. They embraced everything the park has to offer and invited their friends and family to do the same by incorporating wristbands for activities and a scavenger hunt into their wedding day. 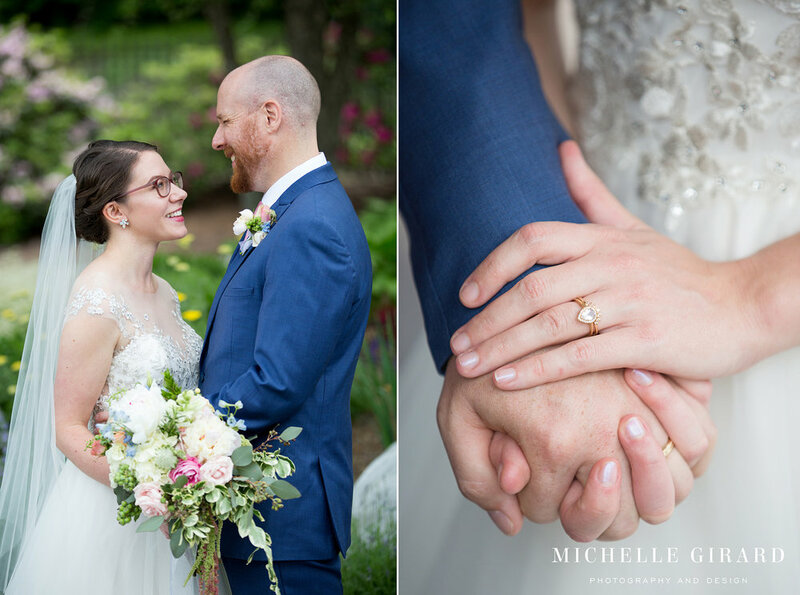 It was the perfect way to celebrate Emily and Matt who have such huge hearts and are so loving while also being up for some fun and an adventure!